FALLS CHURCH, Va., Sept. 19, 2011 -- Northrop Grumman Corporation (NYSE:NOC) announced today that it has appointed Valerie Caproni vice president and deputy general counsel, litigation and investigations, effective Oct. 3. Caproni will report to Sheila C. Cheston, corporate vice president and general counsel. She will replace Joseph O. Costello, who is retiring from the company at the end of the year. 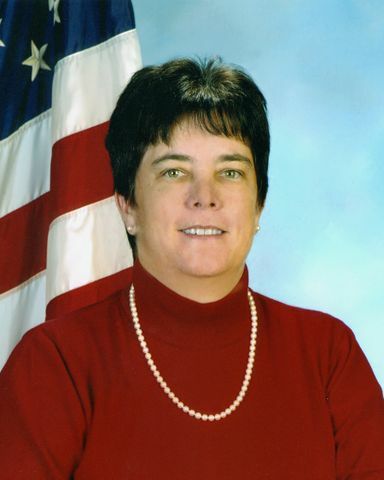 "Valerie Caproni brings a wealth of experience in litigation and enforcement to Northrop Grumman, as well as a stellar record of integrity and commitment," Cheston said.Â "Her experience with the Federal Bureau of Investigation, the Securities and Exchange Commission and the U.S. Attorney's Office, along with her private sector practice, will serve her well in her new role. We look forward to her contributions to our company's performance." In her new role, Caproni will lead all aspects of litigation for the company. As a key member of the Law Department's leadership team, she will advise the general counsel and the company's senior management on litigation risk and exposure. She will be responsible for leading and managing a top quality internal legal team, and overseeing outside counsel for litigation, arbitration and investigations. Caproni will serve as a principal interface for Northrop Grumman with regulators on major enforcement activities and with outside auditors on litigation and investigation matters. Caproni joins Northrop Grumman from her former position as general counsel for the Federal Bureau of Investigation. Caproni also served as director of the Pacific Regional Office of the Security and Exchange Commission, and as chief of the Criminal Division in the U.S. Attorney's Office for the Eastern District of New York. She was in private practice at Simpson Thatcher & Bartlett and at Cravath Swaine & Moore.